You can see other sessions by clicking on the stacked 'hamburger' link at the top left of the embedded YouTube video. Have additional questions? 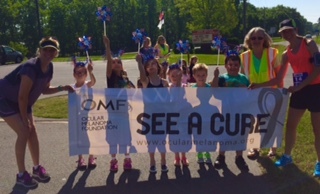 Email us at info@ocularmelanoma.org.